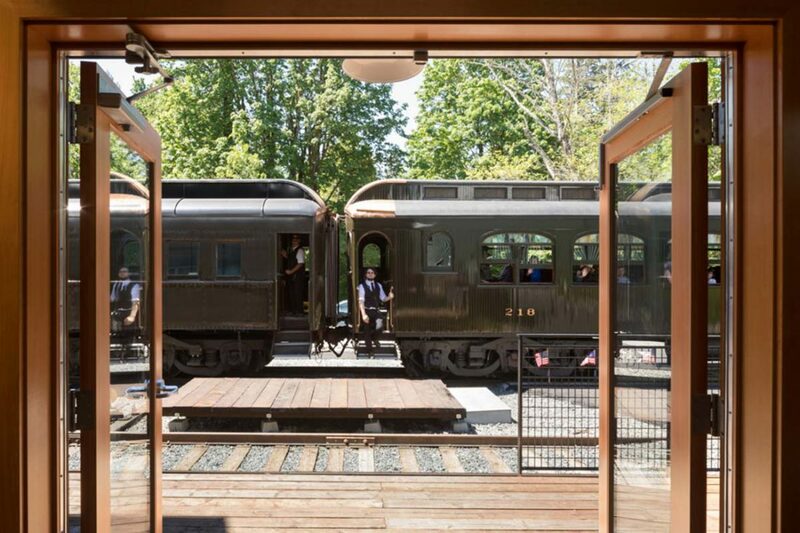 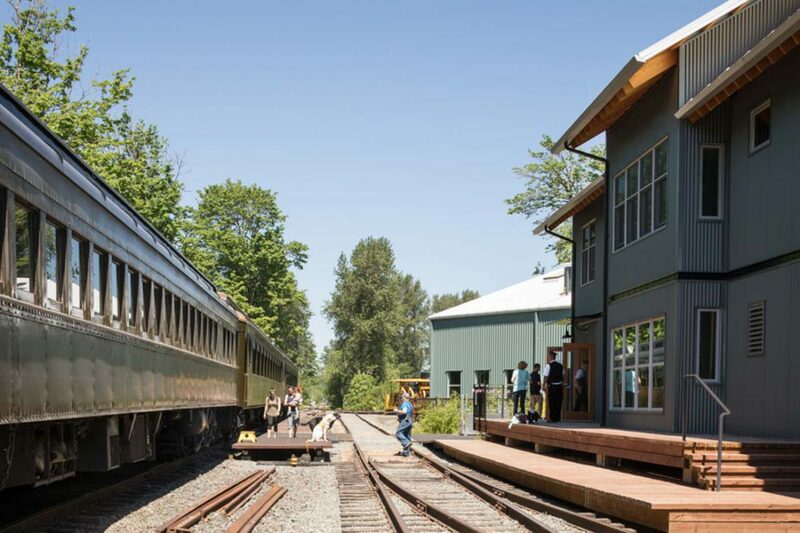 Kirtley-Cole Associates recently teamed with Northwest Railway Museum to construct their new Railway Education Center. 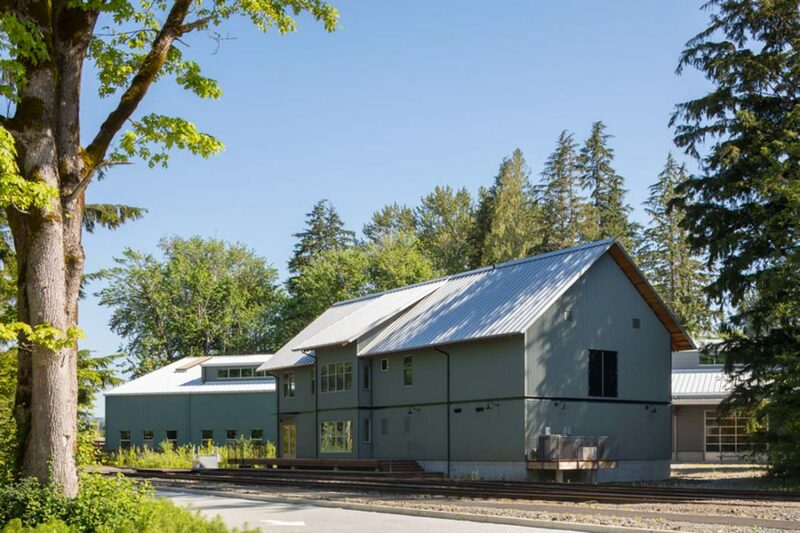 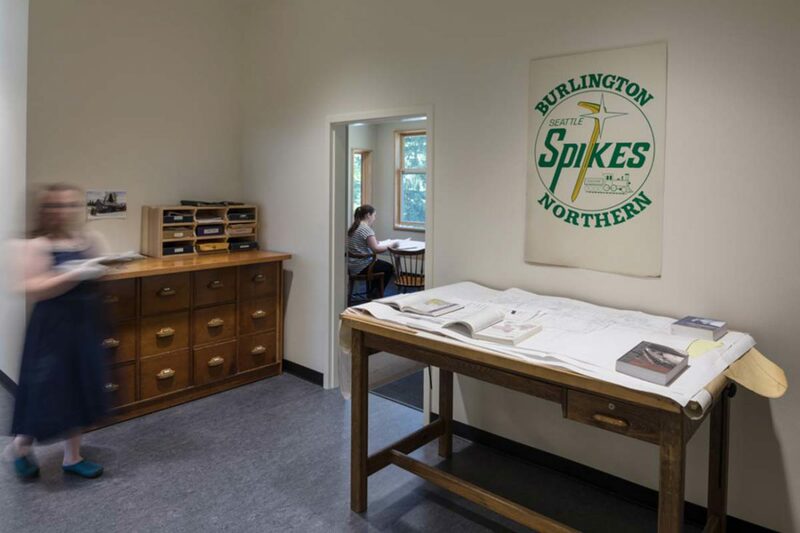 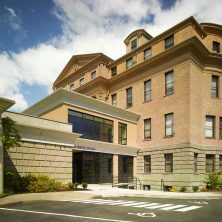 Intended to expand public access and improve historical document preservation, this 4,681 SF building included an environmentally-controlled archival vault for irreplaceable historical documents that include engineering records, books, and photographs detailing the history of the railway industry in the Pacific Northwest. 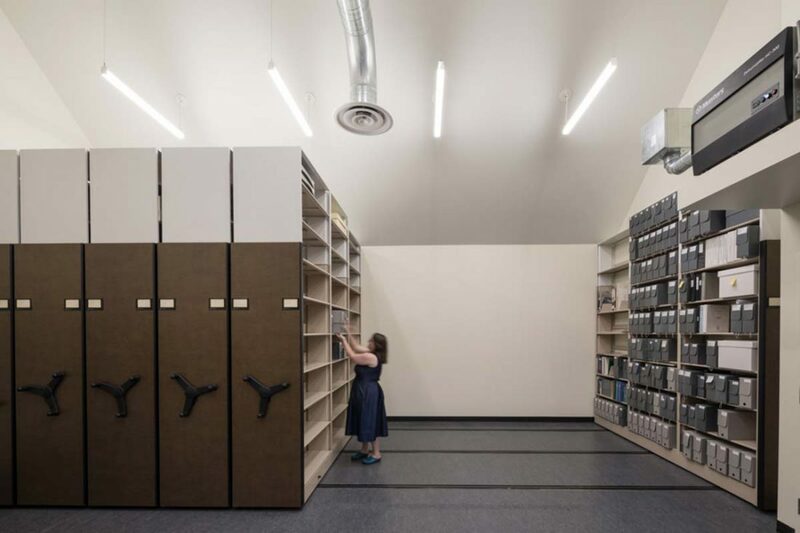 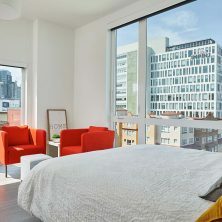 Additional features included a reading room, gift shop, and a classroom to accommodate lectures, presentations, and school groups. 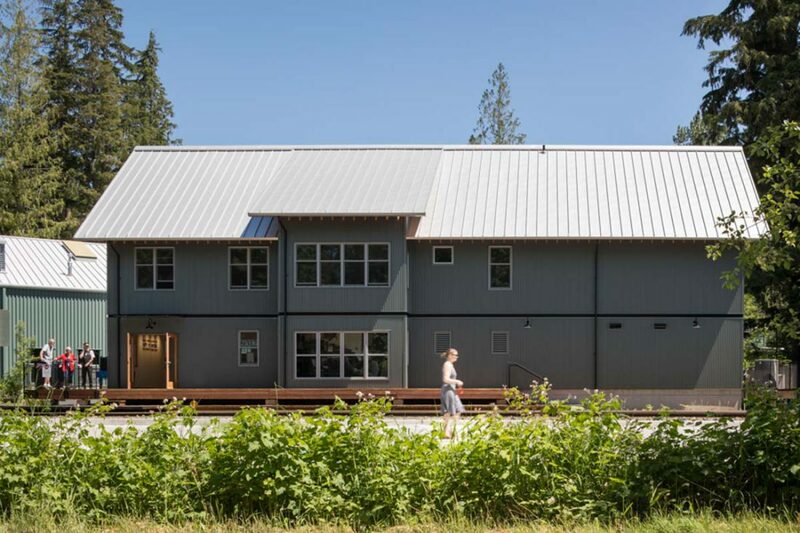 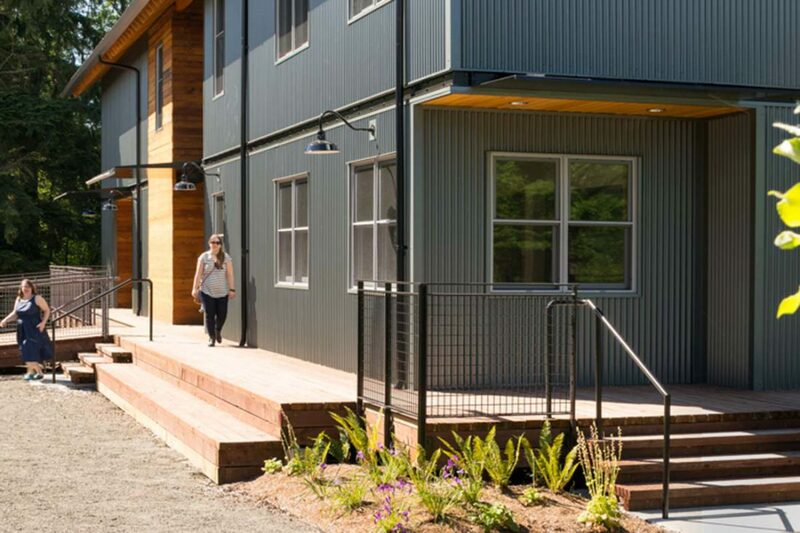 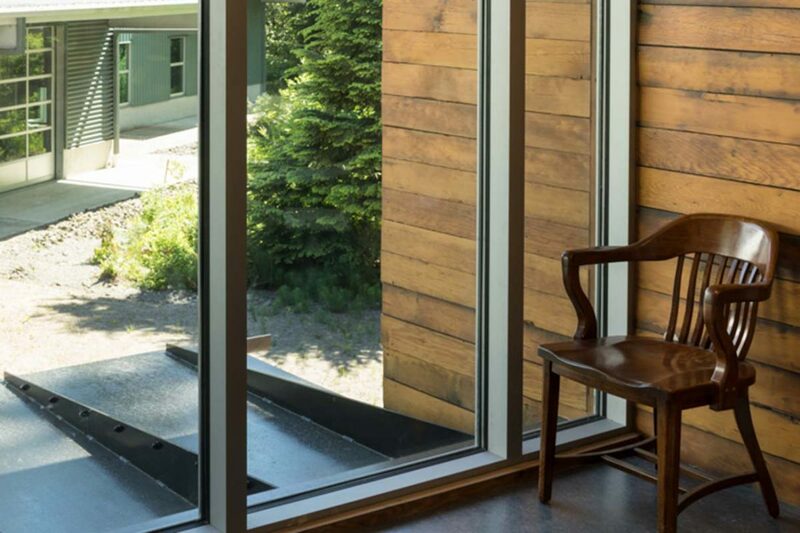 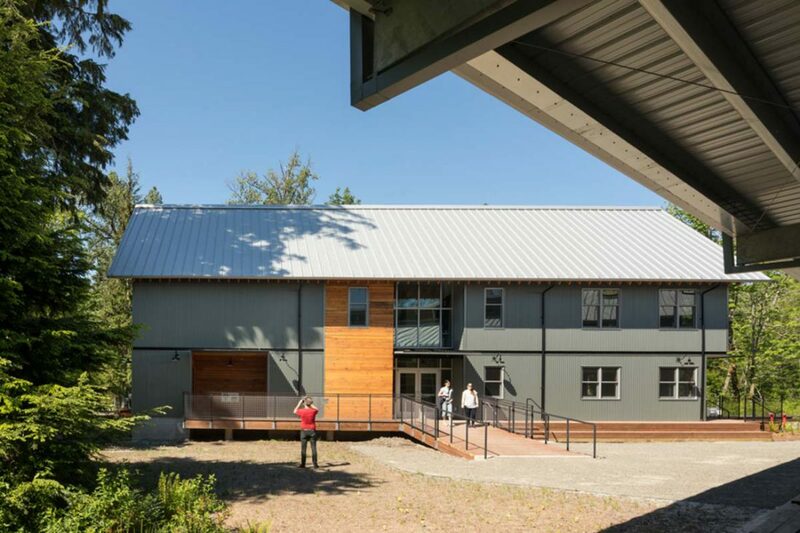 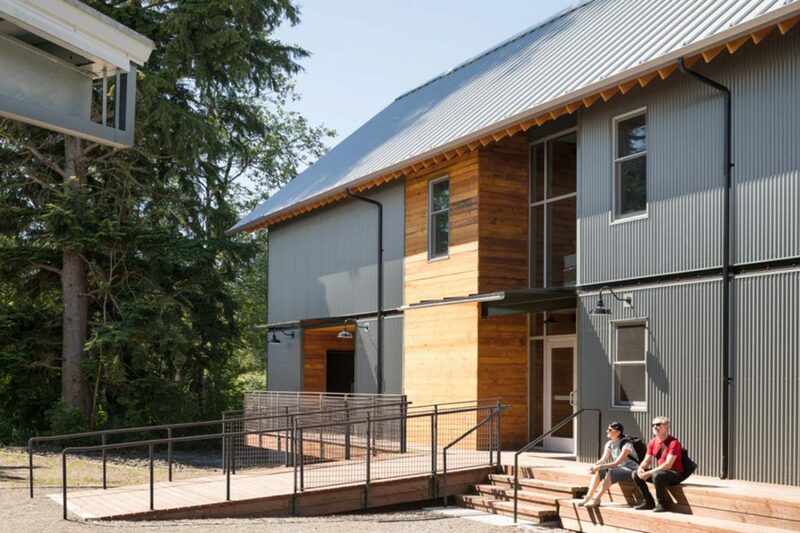 The Northwest-inspired structure emphasizes sustainability and evokes a historic depot feel, utilizing locally-sourced materials and energy efficient building systems. 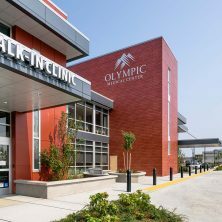 As construction work proceeded on this occupied campus that hosts thousands of visitors annually, safety of the public and the project team was one of our top priorities. 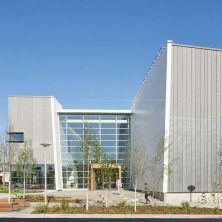 Among the distinctive construction features of this facility are a geo-pier foundation with an integral colored concrete slab, a gas dispersal fire suppression system to protect the archived documents, and a pervious paver parking lot.